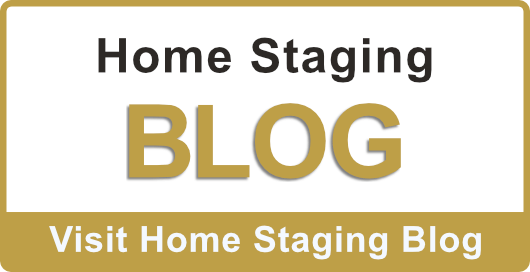 Barb Schwarz has Educated Realtors®, Home Stagers, and the Public on Home Staging since 1972. Barb is the Inventor and True Visionary who came up with the Staging Concept. She has built the Staging Industry from day one before any others had thought of it. Barb has personally taught over one million people in her classes since 1985. This year Barb marks her 27th anniversary year as a Professional Speaker and A Certified Speaking Professional. Barb is rated in the top 50 Most Influential Women in Real Estate Around the World by The Real Estate Network. Barb Schwarz pioneered and created the "Staging To Sell" and "Staging To Live" ® concepts. She has traveled the country extensively from 1985 to present time, spreading the mission of Home Staging to millions. As a seasoned speaker and top Real Estate producer, Barb Schwarz has logged over 20,000 hours on the platform. Hundreds of thousands of REALTORS® have attended her various programs. Her wonderful gift for speaking and her ability to educate, motivate and entertain was recognized by the National Speakers Association in 1990 when they awarded her the coveted designation of Certified Speaking Professional (CSP), earned by less than 250 speakers worldwide. Barb Schwarz is a leader, an innovator, a real visionary, and a truly gifted speaker who shares the wisdom of her personal triumphs. Those who experience Barb are always struck by her incredible energy as well as the highly educational and practical substance of her programs. 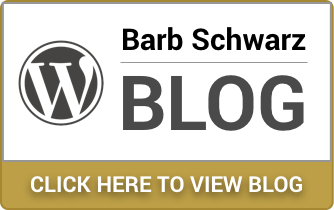 Barb Schwarz has published articles in numerous national publications addressing a variety of real estate topics and is written about monthly in well known newspapers and magazines all around the U.S. and Canada. Barb is internationally known as The Creator of Home Staging® and The Home Staging Industry for which she holds the federal registered trademark. Her video "How To Prepare Your Home For Sale...So It Sells" won the Consumer Education Product of the Year Award from the Real Estate Educators of America. Her newest Home Staging video entitled "How To Stage Your Home So It Sells For Top Dollar" is receiving rave reviews. She is the author of the best selling books "How To List And Sell Residential Real Estate Successfully" and "Home Staging: The Winning Way to Sell Your House for More Money" and 'Building a Successful Home Staging Business'. Look for her newest book entitled "Staging To Sell: The Secret to Selling Homes in a Down Market" published by Wiley & Sons in bookstores everywhere. Barb is the creator of "Staging To Sell and Staging To Live" ® concepts and she holds the Federally Registered Trademark from the US and Canadian Governments on Stage®. Barb Invented the Home Staging Concept and industry when she entered the world of Real Estate as an Agent in Bellevue, WA in the early 70’s. She quickly saw and realized the need sellers have of preparing their homes for sale. Her background in the theater and music gave her the idea of setting the scene and setting the Stage® for buyers to see properties in the best way. This is how she came up with her concepts and called it Home Staging. Barb Schwarz has also personally Staged and Sold over 5,000 homes in the greater Seattle area. Keynote Speaker, Seminar Leader, and Sales Consultant. 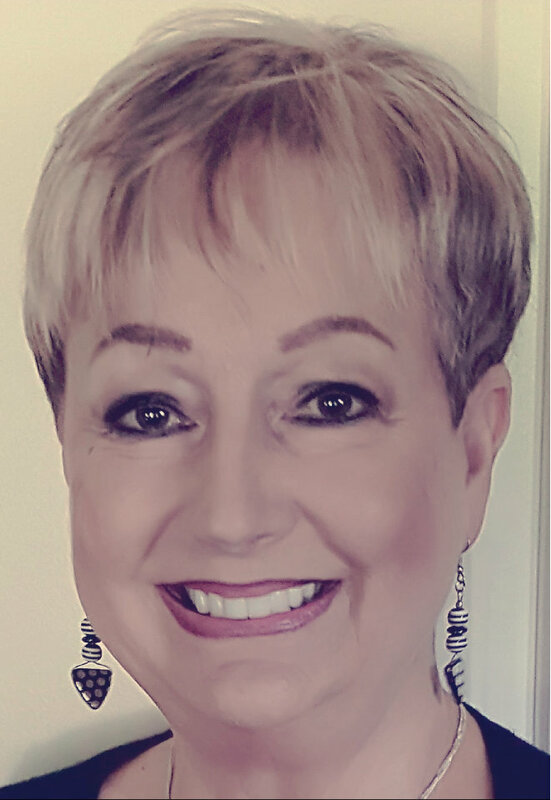 Recognized as the National and International Expert on Staging Homes For Sale, she has written and published hundreds of articles on Staging Homes and is frequently featured on TV and Radio Shows nationally sharing her expertise. Known nationally as the number one expert for preparing property to sell. Barb introduced this concept of Staging to the country and it has changed the way real estate is practiced in our nation today. She holds the federally registered trademark for Stage®. An estimated 45,000,000 consumers nationally have benefited from using Barb's award winning video, "How To Prepare Your Home For Sale... So It Sells." This video demonstrates to property owners how to prepare their property for sale. The benefits are far reaching. Home sellers who use this video sell their homes faster and / or for more money. Author of "How To List and Sell Residential Real Estate Successfully"
Author of "Home Staging: The Winning Way to Sell Your House for More Money"
Author of "How To Build a Successful Home Staging Business"
Author of "Staging To Sell: The Secret to Selling Homes in a Down Market" now in book stores everywhere. Wrote, directed, produced, and acted in her one hour Staging video "How To Prepare Your Home For Sale...So It Sell." The video won the "Consumer Education Product of the Year" award, given nationally by the Real Estate Educators of America. Featured on ABC's 20-20 two different times for her work, vision, and invention of Home Staging. The 20-20 video is also available for viewing on our ASP Media page. Written about extensively in: The New York Times, Business Week Magazine, Southwest Airlines Magazine, The Home Magazine, New York Home Magazine, Realtor Magazine, US News and World Report, The Washington Post, The Wall Street Journal, Money Magazine, and Smart Money Magazine, Cosmopolitan Magazine, and many more hundreds of magazines and newspaper articles. Barb is frequently featured on various local news broadcasts around the U.S. as the Home Staging expert, such as ABC, CNN, FOX, NBC, CBS and PBS. 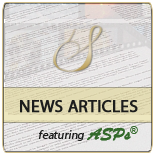 ASP Media page.